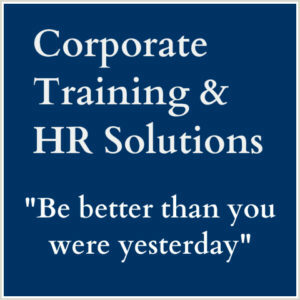 We are a Melbourne based corporate training company that design and deliver corporate training solutions – focusing on the development of workplace performance and leadership capability. Over more than twenty years, our clients have included Department Of Defence, Department of Justice, Moonee Valley City Council, Barwon Water, Computershare, Farstad Shipping, Australian Institute of Management, ANZ, Yarra Valley Water, Australian Red Cross, and Ford Australia for example. 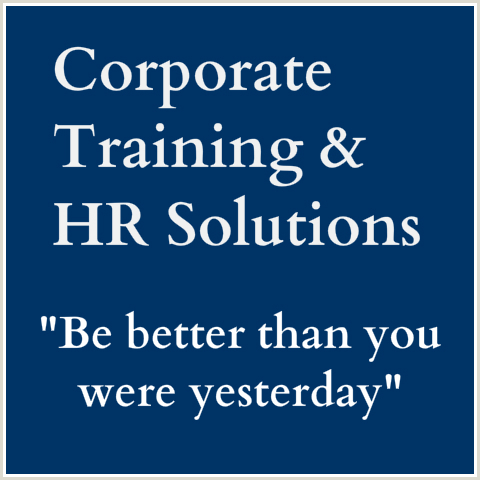 So if you are seaching for a corporate training provider, we can offer you ….. The right corporate training solution for your staff can deliver many benefits –in terms of improved staff skills, capability and confidence. If you have a group of staff needing to complete the same training, then having the course conducted in-house will provide you with significant cost-savings. 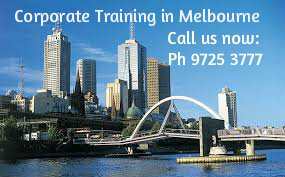 Corporate Training Melbourne, ph 0430972578 to discuss your corporate training needs. You will find us easy to deal with – and we can suggest a customised and cost-effective solution that falls within your training budget. Our corporate trainers are all subject matter experts and highly experienced facilitators in capabilities that include –.